According to FedScoop, the White House’s American Technology Council and Office of American Innovation issued their long-awaited draft report Wednesday to President Donald Trump on the efforts needed to continue to modernize federal technology. The report reviews the current state of Federal IT and provides recommendations for new modernization efforts. “Agencies should also emphasize reprioritizing funds and should consider ‘cut and invest’ strategies that reallocate funding from obsolete legacy IT systems to modern technologies, cloud solutions, and shared services, using agile development practices where appropriate,” the report says. It doesn’t, however, have any mention of an IT modernization fund — a key tenant of the proposed Modernizing Government Technology Act. 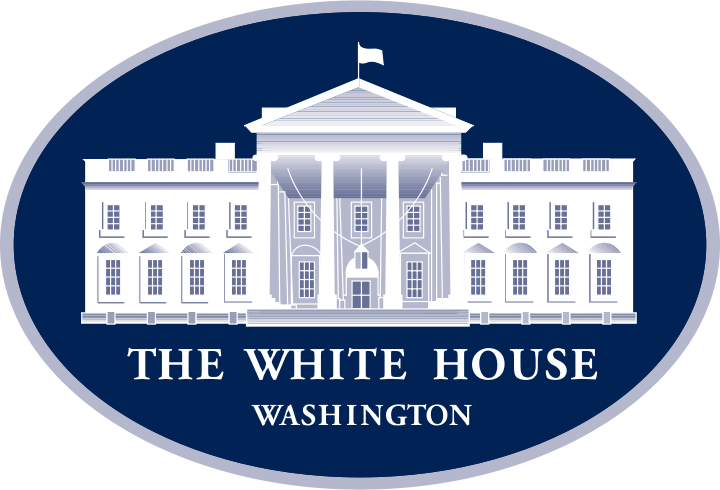 The White House requested $228 million for the fund in its budget proposal for next fiscal year.